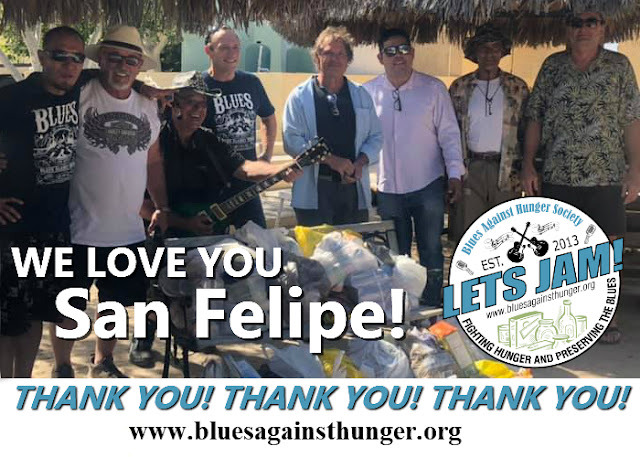 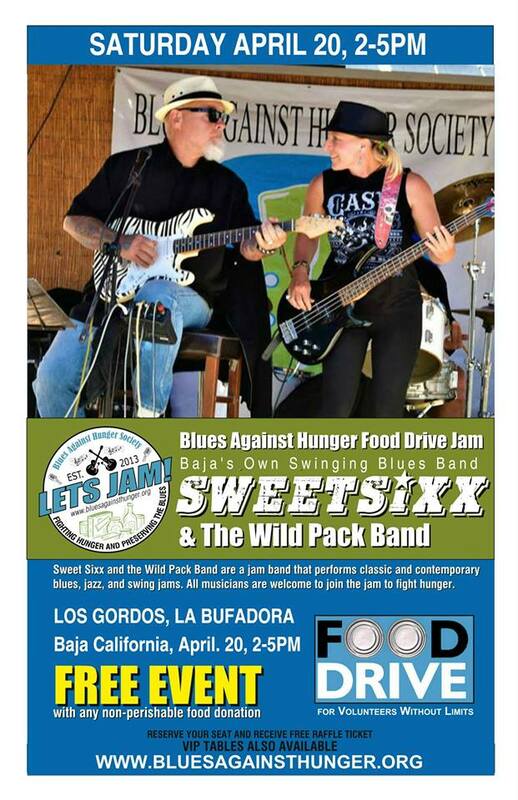 Al Schneider will be joining the Brewers & Blues Against Hunger tour in the great San Diego area join the host band Wild Pack on Wednesday, June 14, in Vista at Aztec Brewing and Thursday June 15 in San Clemente at Left Coast Brewing Company. 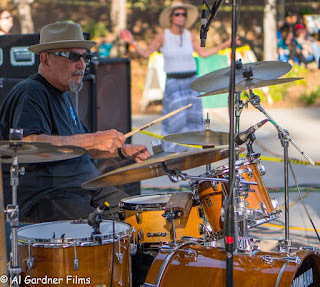 Al has been playing drums professionally at age 14, circa 1955, when Rock & Roll first started, Big Al worked his way across the USA and around the world more than once backing headliners of the day such as The Coasters, The Platters, 3 years with the Everly Brothers, The Walker Brothers(in England), heading his own group, The Vendells,in Las Vegas, and an award winning jazz group at the legendary Light House in Hermosa Beach California, where, oddly enough, he joined a locally famous "surf band" called "The Belairs" who were enjoying recognition from a hit record titled "Mr Moto". 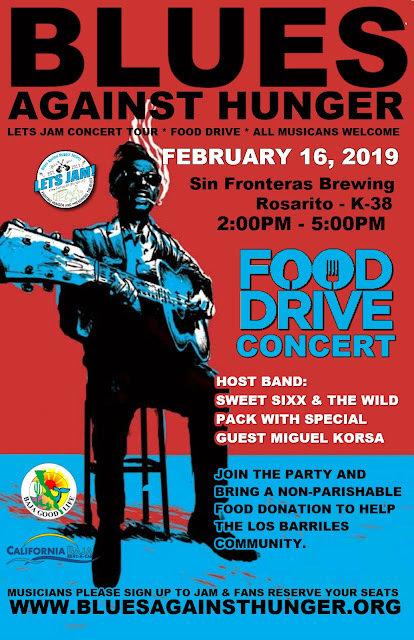 Other groups include Herb Alpert & The Tijauna Brass, Donnie Brooks, The Righteous Brothers, Bobby Reydel,Tony Joe White, Redbone(Pat & Lolly Vegas), and the The Drifters. 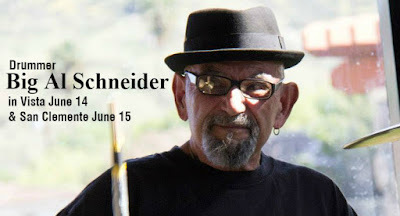 Recently relocated from Los Angeles and settling down in Carlsbad, Ca. near San Diego, Big Al continues to play drums, "lockin' in the groove" for various other bands in the area such as Nathan James, Big Jon Atkinson, Cadillac Wreckers and Chickenbone Slim...also worked with Kim Wilson, Anson Funderbergh, Al Blake, and Larry Taylor... Big Al also served as a Jam Master/Host for the Ledgendary Rhythm & Blues Cruise Pro/Am "JAMARAMA".